Troy Kulasekere is certified strength and conditioning specialist (CSCS) under the National Strength and Conditioning Association and has experience training recreational, amateur and professional athletes. His passion for strength and conditioning began when he first started lifting weights at the age of 16 while playing basketball for his high school senior team. 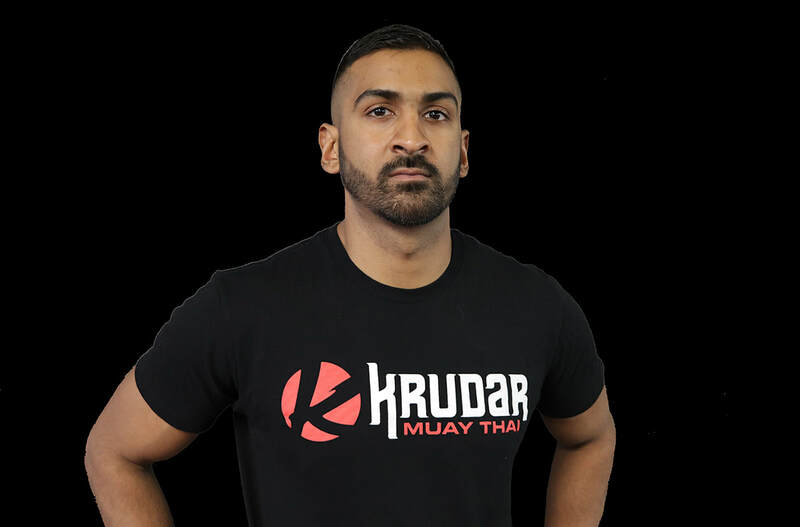 Shortly after high school he began to train and compete in Muay Thai/Kickboxing, which to date, he has 14 years of experience. He was fortunate enough to train with some of Canada’s most prominent athletes in the sport, few of which went on to compete in the UFC (Ultimate Fighting Championship). While competing, he began to educate himself on strength and conditioning practices used to enhance his own power and speed. Currently, Troy is an advocate for strength and conditioning in athletics and is extremely passionate about being a development specialist for youth striving to become better athletes in their sport.